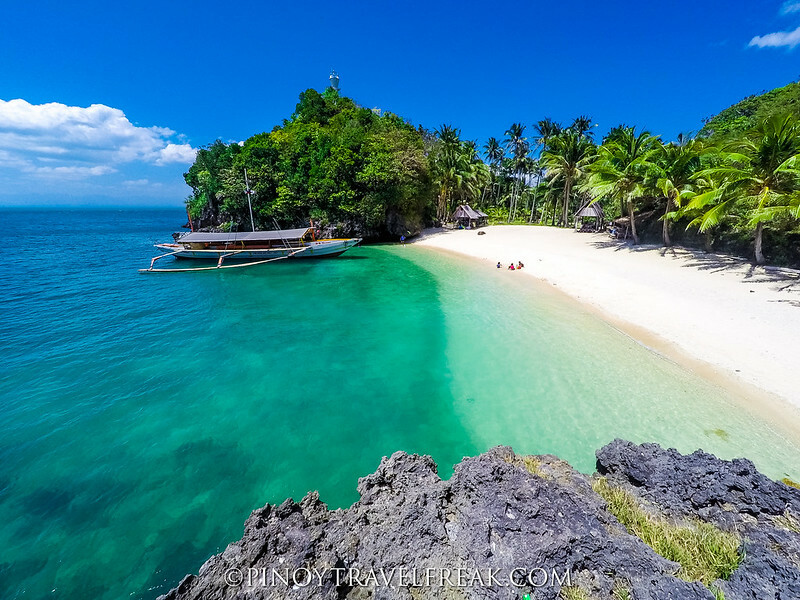 Guimaras Island is among the smallest provinces in the Philippines. It’s considered small yet it’s rich in terms of natural wonders and beautiful landscape such as pristine and serene beaches and secluded resorts. One of the beaches that’s less popular and crowded and is considered a hidden paradise in Guimaras is Tatlong Pulo Beach. Tatlong Pulo is located in Brgy. Sinapsapan in Jordan, the capital of Guimaras. Tatlong Pulo (or “Three Islands” in English) was named after the three karst formations or islets facing the beach. What makes Tatlong Pulo different from other beaches in Guimaras is the lack of electricity supply. Maybe because of this reason that this place is not a popular choice for most tourists. The lack of access to power, aside from its remote location, keeps it from being flocked by tourists, maintaining its raw, natural beauty.